Boxing as a sport in the Olympics is under serious review at the moment by the IOC (International Olympic Committee) following a dissatisfaction of the body who run amateur boxing. The body of course is the AIBA (Amateur International Boxing Association) who have had contracts and payments frozen from the IOC pending a satisfactory review of their process. 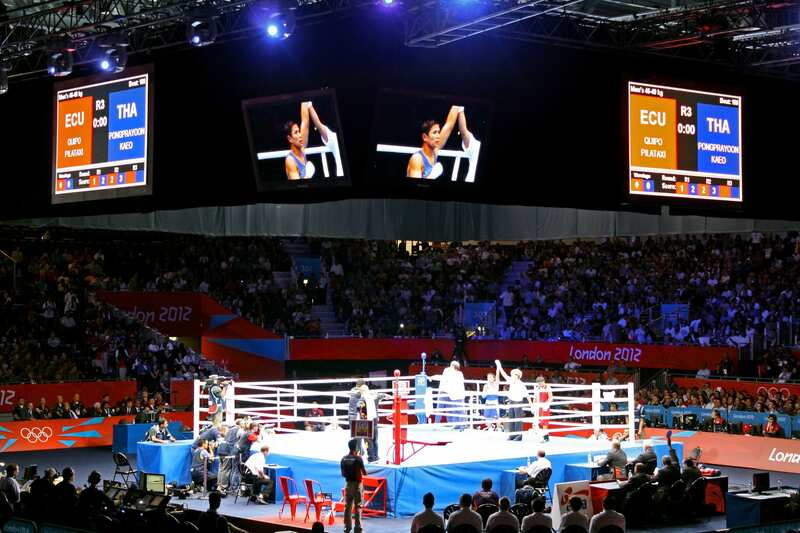 It is understood that the AIBA are not happy with how amateur boxing is being ran by the organization following the last Olympics and following a review submitted by the AIBA, it has not been accepted by the IOC. The IOC are now giving the IABA until April 30th to prove their case and satisfy their concerns. Amateur boxing is in a tenuous position at the moment and if boxing as a sport was excluded from the next Olympic games in 2020, it would represent only the second time in Olympic history this has happened. The other being in 1912. Boxing is in a boom time as a sport professionally at the moment so this news comes as a real kick in the teeth, in an otherwise great time for the sport. Lets hope boxing does not get banned from the next Olympics and this situation can be sorted out, once and for all.